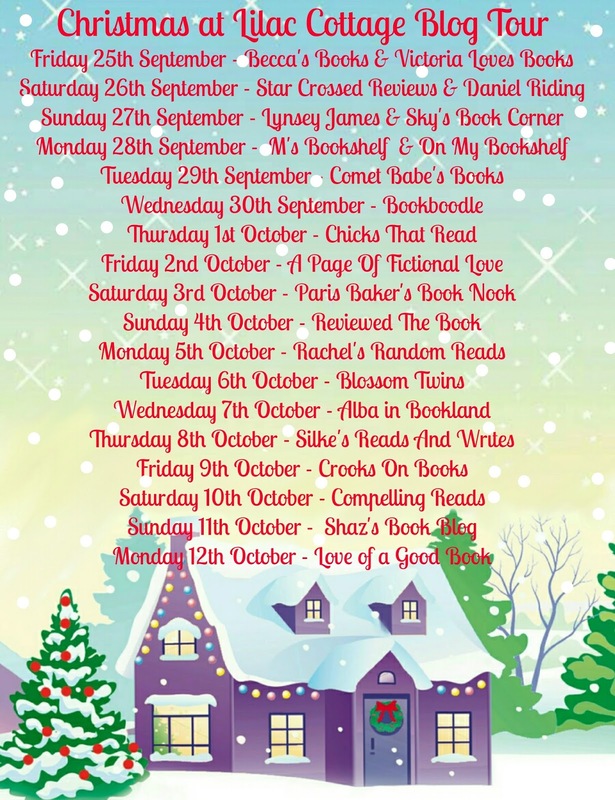 Review: Christmas at Lilac is my first festive read of this year and I think I couldn't have chosen a better one to start feeling all christmassy (Is it Christmas yet? Pretty please?). Holly Martin is definitely one of my favourite authors and she always manages to create such beautiful and romantic (and incredibly funny) stories. So imagine my excitement when she announced she was writing not one but two Christmas books this year! Holly Martin plus Christmas equals perfection. As soon as I picked Christmas at Lilac Cottage I already felt like going back home. Holly's style is very unique and her characters are always very interesting (Penny is an ice-carver, how cool is that?) to read but very down to earth. You can easily relate to them and usually the secondary characters add a completely new dimension to the story. They all have their story to tell. 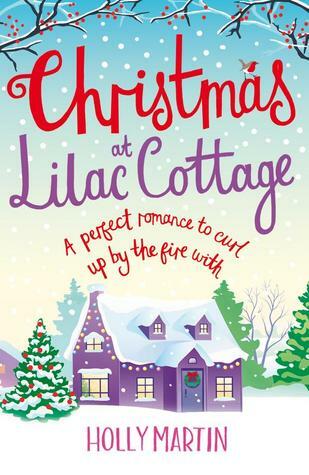 In Christmas at Lillac Cottage, everyone seems to be in love, pregnant or with a kid or two already except for Penny. Obviously, the whole town is waiting for the perfect candidate to fill the position of Penny's love interest. Then the dashing Henry arrives and moves to Penny's annex, could he be the one they all have been waiting for? Obviously, when a whole town is keeping tabs on your love life, the embarrassing moments and situations are endless. I was giggling more than once following Penny's adventures and the town's inhabitants antics. Penny and Henry's relationship doesn't get off to a good start but soon you can feel the chemistry between them and the sexual tension building up. But Henry hasn't come alone, they have many obstacles on their way and this makes for a very entertaining story. Every time I picked the book, I forgot completely about anything else and was transported to White Cliff Bay, which by the way, was the perfect location for this story. 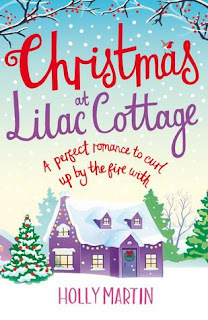 I could totally picture this coastal town with the lilac cottage up in the hill getting ready for the festive season. 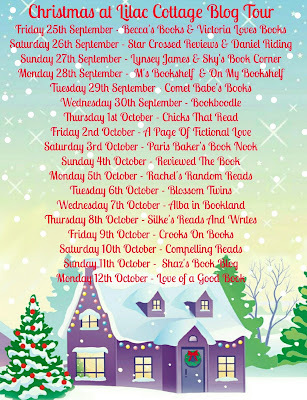 Holly Martin is giving her readers such an amazing Christmas present this year with two books out. If After enjoying Christmas at Lilac Cottage this much I can't wait to pick Snowflakes on Silver Cove now and go back to White Cliff Bay again for a brand new adventure.